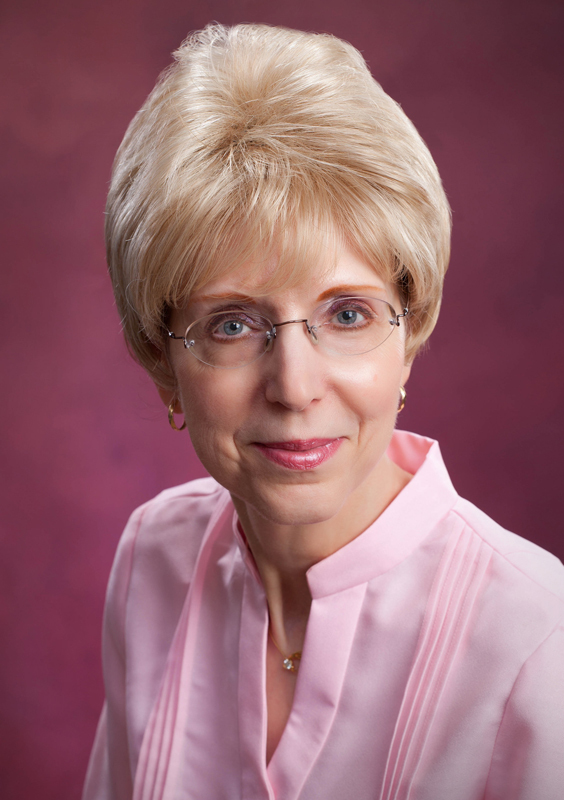 Amanda Cabot is the bestselling author of more than thirty novels including the Texas Dreams trilogy, the Westward Winds series, the Texas Crossroads trilogy, A Stolen Heart, and Christmas Roses. A former director of Information Technology, she has written everything from technical books and articles for IT professionals to mysteries for teenagers and romances for all ages. Amanda is delighted to now be a fulltime writer of Christian romances, living happily ever after with her husband in Wyoming. Learn more about Amanda and her books at www.amandacabot.com. 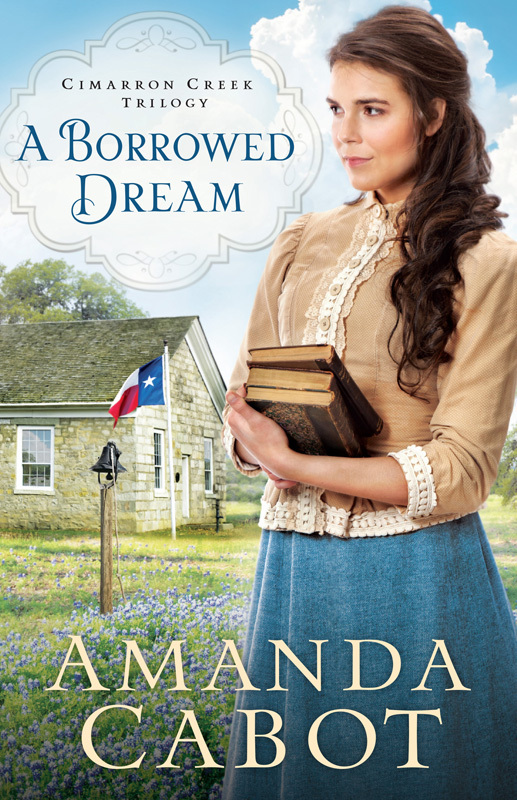 With a deft hand, Amanda Cabot teases out the strands of love, deception, and redemption in this charming tale of dreams deferred and hopes becoming reality. Purchase Amanda's book HERE. A friend introduced me to these cheesecakes literally decades ago, and they quickly became a family favorite. A few years ago when I started serving only heart-healthy foods, I was afraid that I’d have to put this recipe away permanently. Fortunately, I discovered that the changes I made to reduce the fat and cholesterol in other recipes worked well for this. So, here it is – my healthier take on a delicious dessert. Preheat oven to 350 degrees. Line muffin tins with 24 cupcake cups. I recommend the foil ones, since they hold up better and look more festive than the plain paper ones. Place one vanilla wafer, flat side down, in each of the cupcake cups. Using an electric mixer, beat cream cheese and sugar until smooth. Add egg whites, one-at-a-time, and beat in until incorporated. Beat in vanilla. Spoon the cream cheese mixture into the cupcake cups.Bake 20 to 25 minutes until light golden brown. Let cool completely. They’ll sink in the middle, creating the perfect place for the topping. 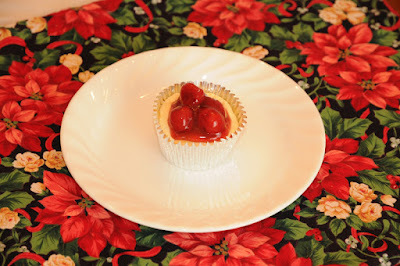 Top the cheesecakes with 1 can pie filling. Keep refrigerated until it’s time to serve them. Then enjoy!